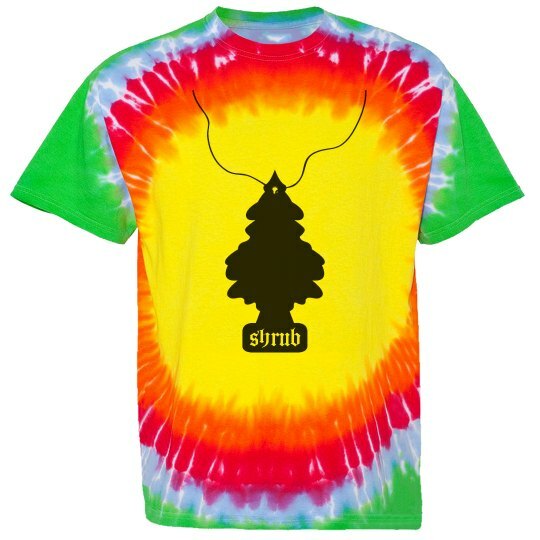 Nothing says summer fun like a tie dyed t-shirt and this one's right on target. Great for family reunions, picnics, cookouts, team sports and more! PLEASE NOTE: The center yellow shape on the chest and back will vary on each shirt. No two shirts are a like.